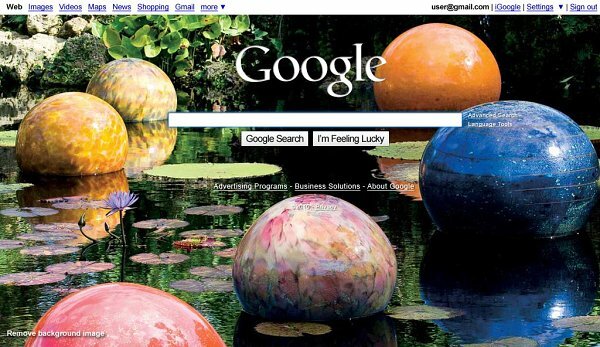 There are very few things that Bing does better than Google and allowing you to customize its homepage is one of them. Until today, that is, as Google just enabled this feature for everyone with a registered Google Account. So if you have such an account (or don’t mind creating one) and you are not browsing with Opera web browser (which is still not supported) all you need to do is click the text at the bottom left corner of the Google homepage that says “Change background image”. You can use a photo that you have on your computer or your Picasa web album or you can go for the public gallery and choose one of the suggested images. Once you pick an image the text changes to Remove background image so once you get bored with the photo you can repeat the whole thing and pick another one.